Look it up! 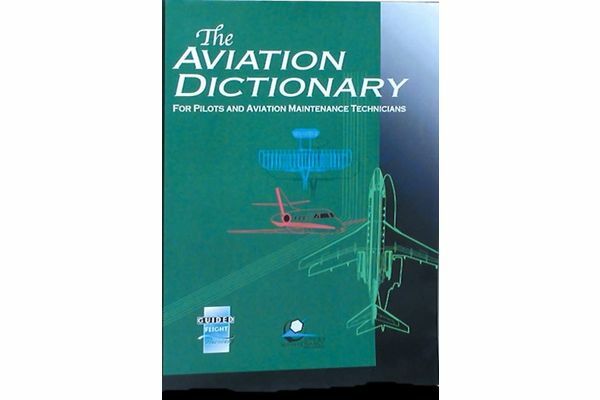 The best way to become well versed in the unique language of aviation is to reference this dictionary that's chock full of over 10,000 definitions. 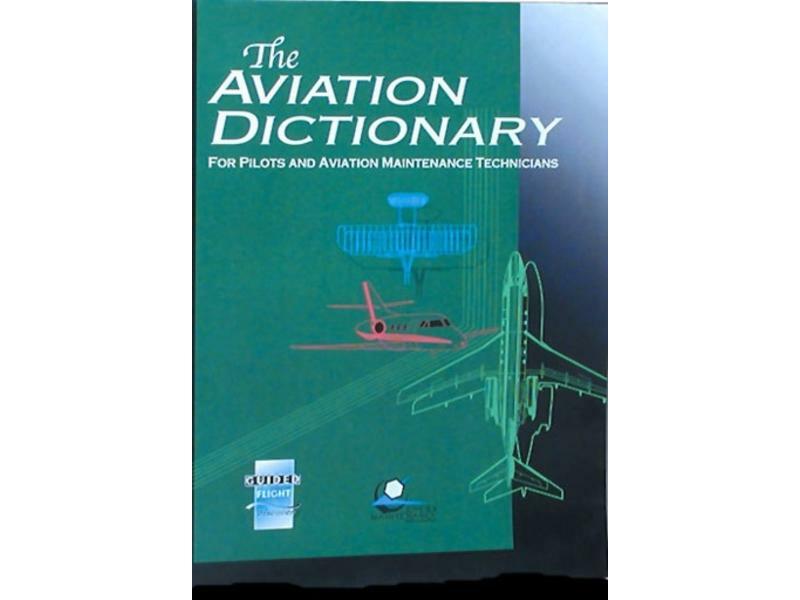 Completely revised, it's the perfect resource for pilots and maintenance technicians alike.